An overview of recent Spoiler Alert news, including an update on open positions. 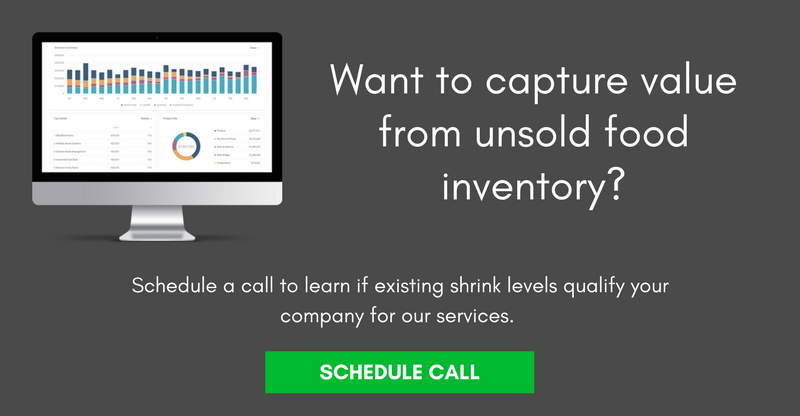 At Spoiler Alert HQ, we find ourselves talking a lot about how large food companies can leverage a holistic strategy for managing unsold food inventory to drive business value. So much so, that we wanted to share our thoughts with all of you in our latest blog post. If you want to know more, or if you want to chat with a member of the team, we are hitting the road this spring! Find Spoiler Alert at Future Food-Tech in San Francisco, BioCycle West Coast 18 in San Diego, Trading Partner Alliance Supply Chain Conference in Orlando, and WasteExpo 2018 in Las Vegas. Send us an email if you want to meet up. Finally, we’re hiring across Product, Sales, and Customer Success, seeking talented individuals who want a role at an impact-driven company united around our mission: to build an enduring company that maximizes profitability, sustainability, and efficiency across global supply chains. If this sounds like you, visit our Careers page. Any and all referrals are welcome. As awareness of the U.S. food waste problem grows, major food businesses are feeling pressure to act. 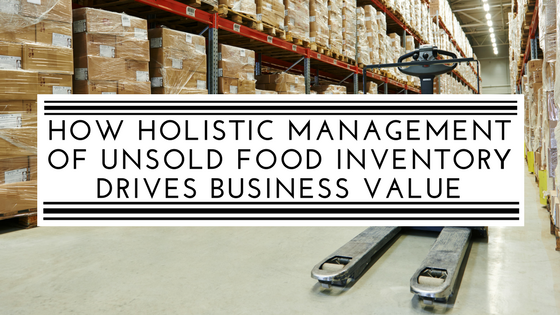 Rather than take a piecemeal approach, businesses can create long-term value while reducing waste if they employ a holistic strategy for managing unsold food inventory and organic waste. 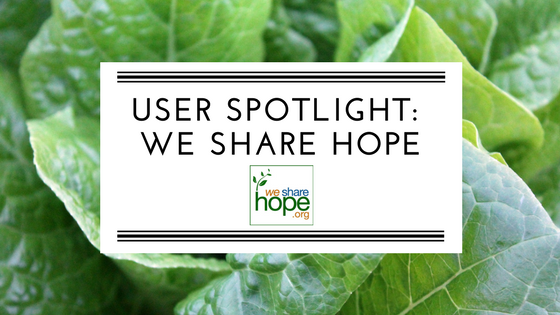 This March 2017 post highlights We Share Hope, a Rhode Island-based nonprofit made up of a community of volunteers that donate time, talent, and resources to improve and empower the lives of others. We Share Hope is an integral piece of Sysco Boston’s unsold inventory management program — check them out!